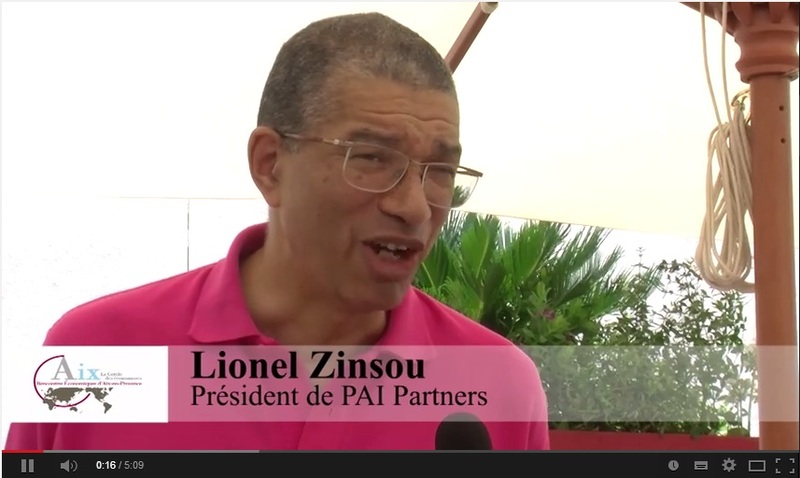 Lionel Zinsou, 56, is CEO of the Private Equity firm PAI Partners since July 2009. Prior to PAI, he has been since 1997 General Partner of Rothschild (1997-2008), the investment bank. He was Head of the global Consumer Products Group, and Head of Middle East and Africa. 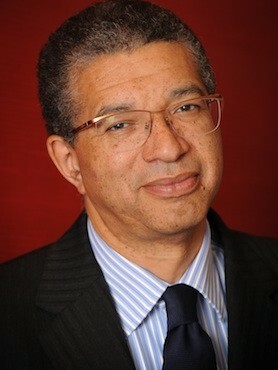 Lionel Zinsou started his professional career as a lecturer in economics at Paris University (Paris XIII and Ecole Normale Supérieure) and a member of the Department of Industry Minister’s Office, and the Prime Minister’s Office. In 1986 and until 1997 he had joined Danone where he held various positions as Financial Controller, Corporate Development Director and then CEO of the grocery division. Lionel Zinsou graduated from Ecole Normale Superieure, Sciences Po and La Sorbonne in history and economics. He is a former research student of the London School of Economics and a “professeur agrégé de sciences économiques et sociales”.